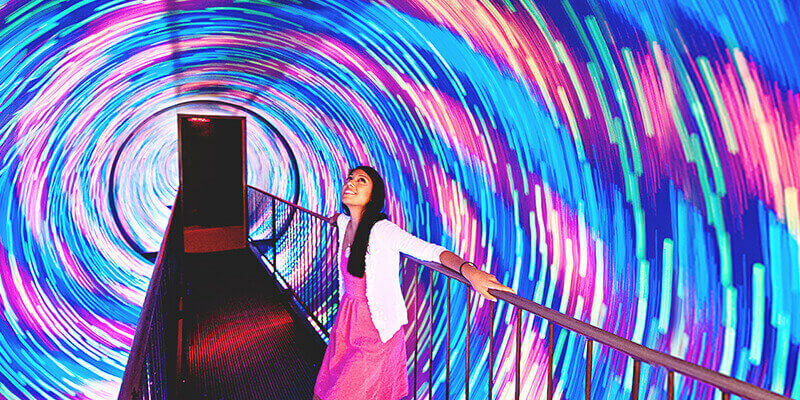 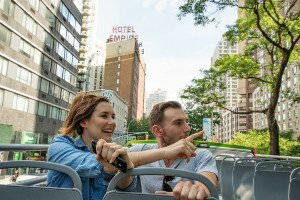 Consider three days of your NYC vacation completely planned when you purchase the Attraction Pass™ 3 Days. 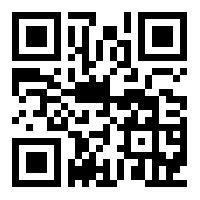 This pass offers flexibility and great value without the hassle of planning - we’ve done all the work for you. 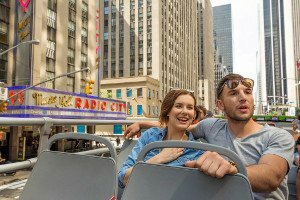 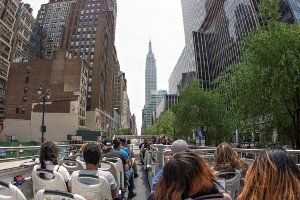 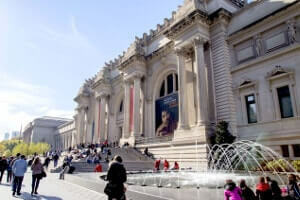 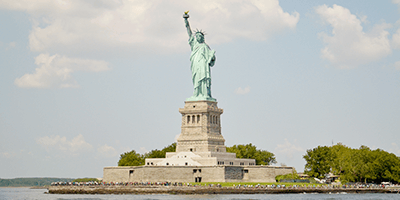 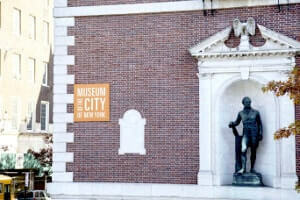 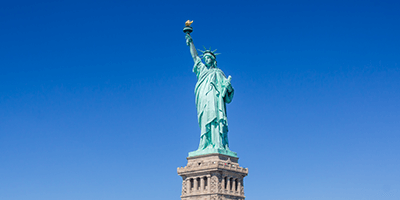 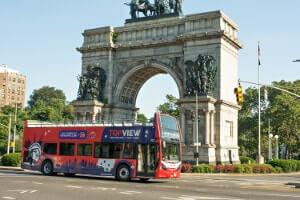 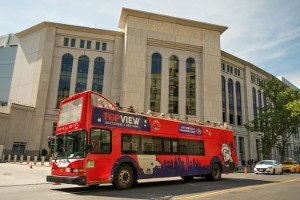 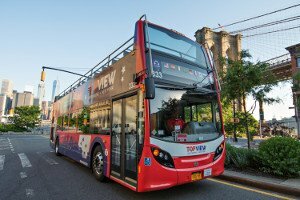 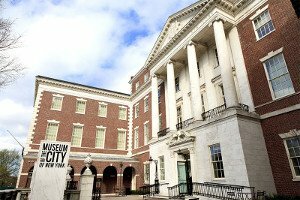 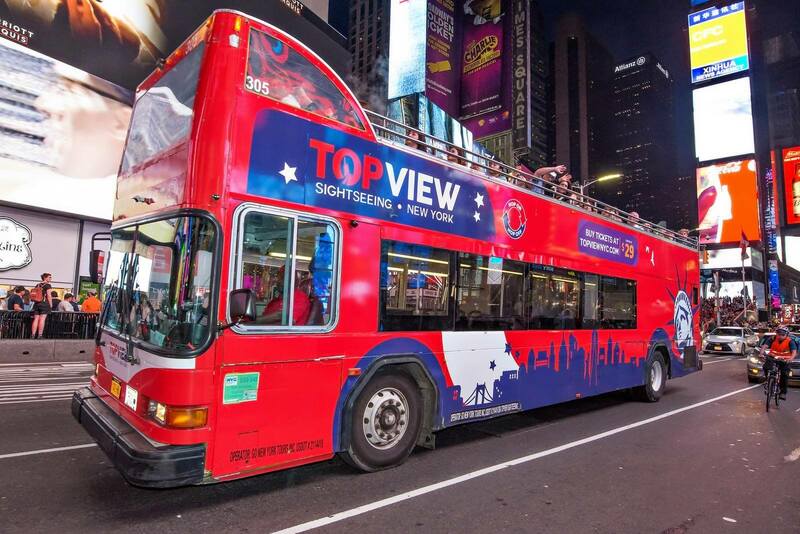 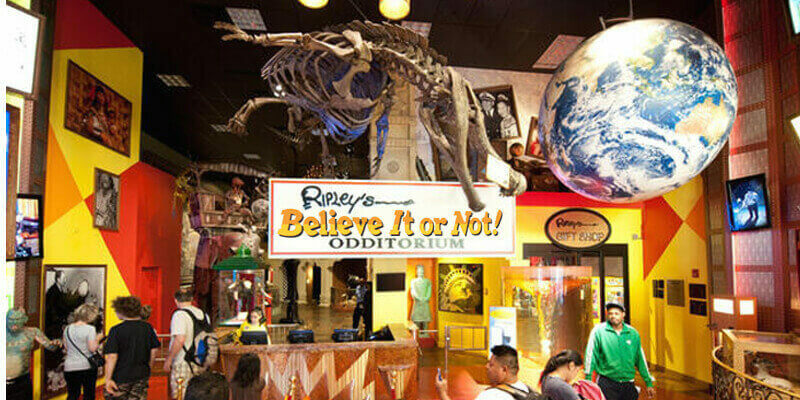 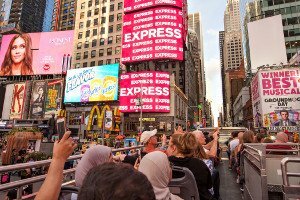 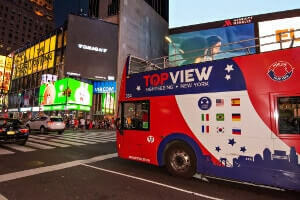 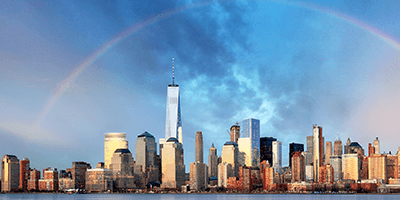 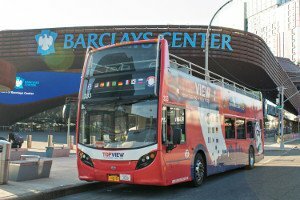 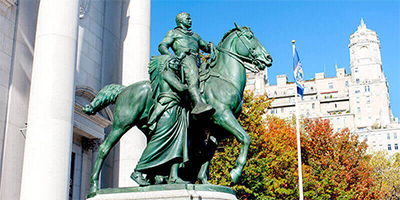 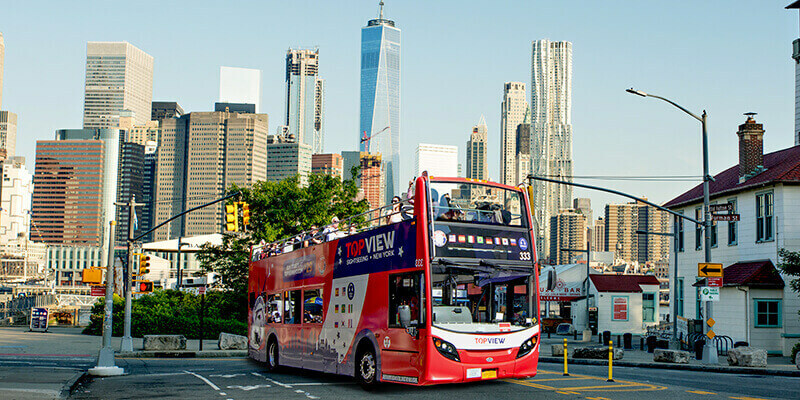 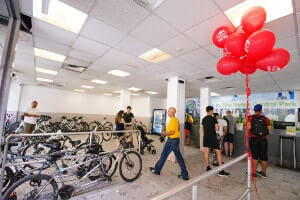 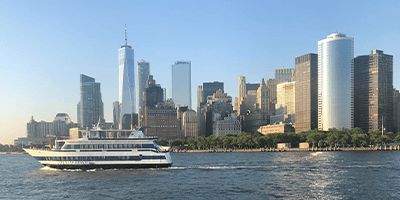 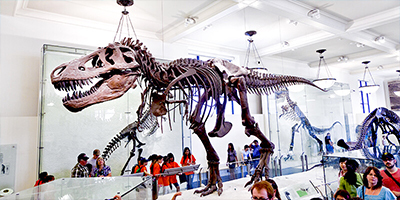 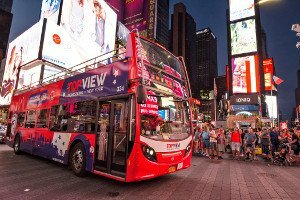 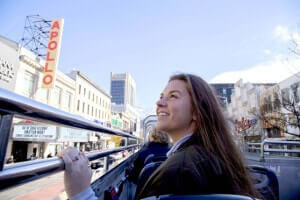 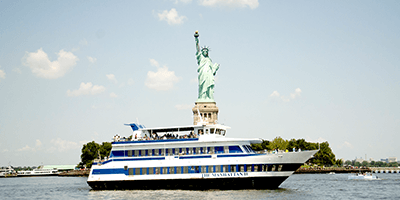 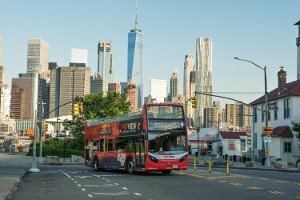 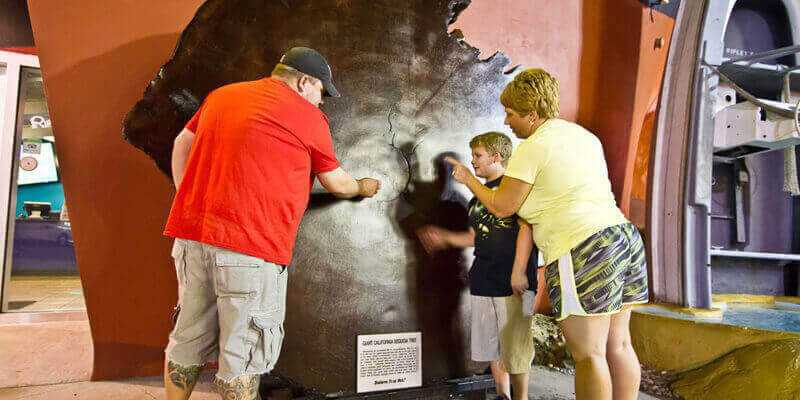 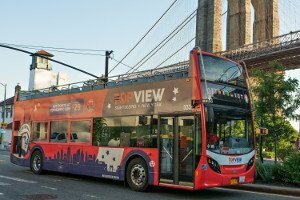 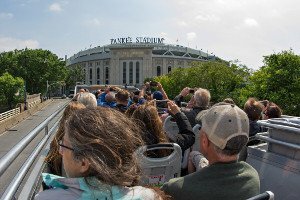 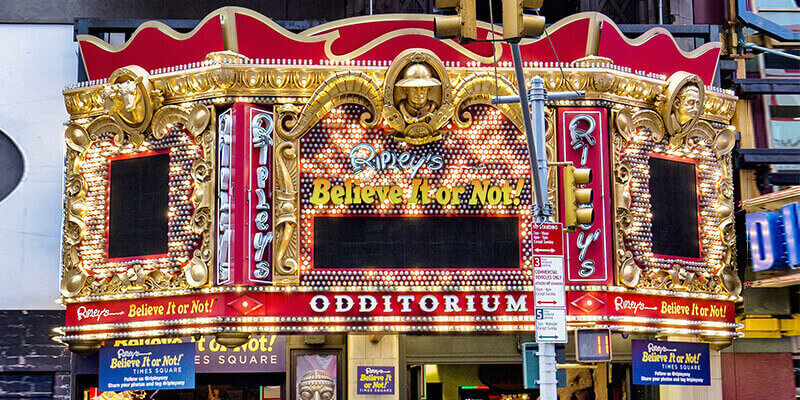 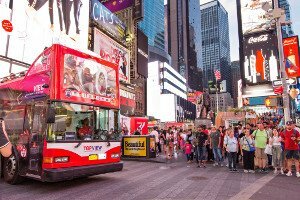 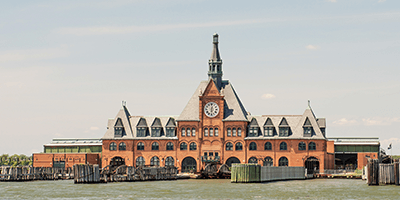 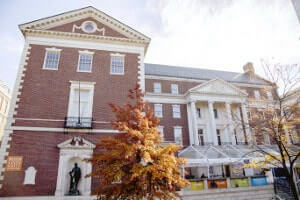 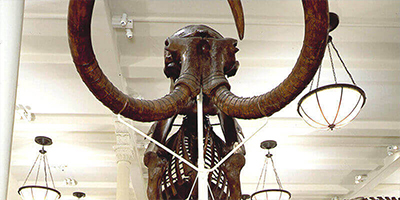 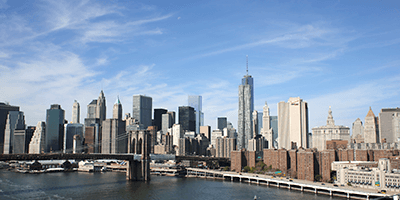 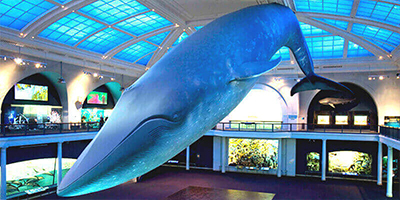 Enjoy two different hop-on hop-off bus tours, a Statue of Liberty boat cruise, 4 hours of Central Park bike rental, admission to famous museums including the American Museum of Natural History, and the Museum of the City of New York, as well as Ripley’s Believe It or Not Odditorium. 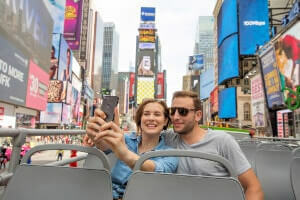 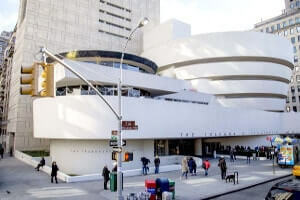 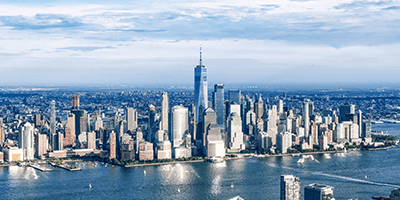 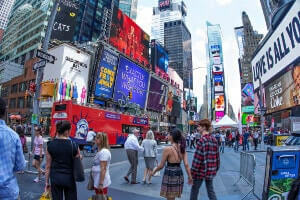 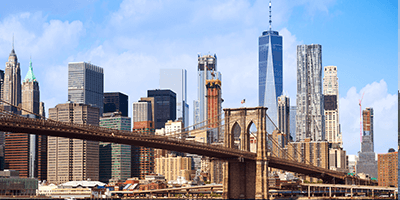 You won’t have to worry about missing out on any of the iconic sites in NYC, since the pass will also introduce you to Times Square, the Empire State Building, Union Square, the Statue of Liberty, Rockefeller Center, Radio City Music Hall, and more. 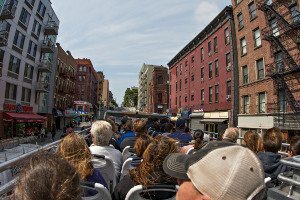 You’ll cover all the well-known neighborhoods and boroughs, like Manhattan (Downtown, Uptown, and Harlem), Brooklyn, and Bronx, and even get to see the city brightly lit during the Night Tour.